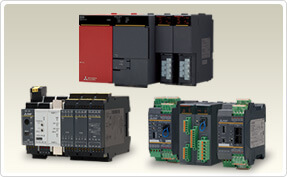 MELSEC Series PLCs always meet your system demands and more, with something to offer for any prospective control system. 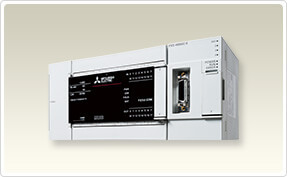 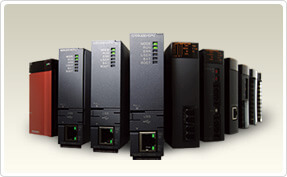 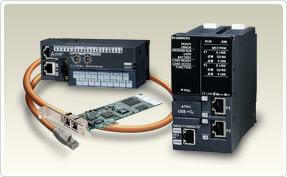 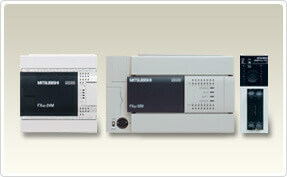 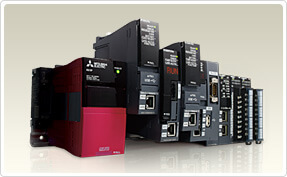 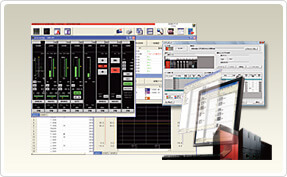 Enhanced solutions are realized by a wide lineup of PLCs and network systems. 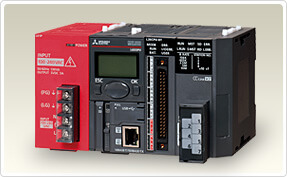 The MELSEC-L Series will innovate and evolve your production site.